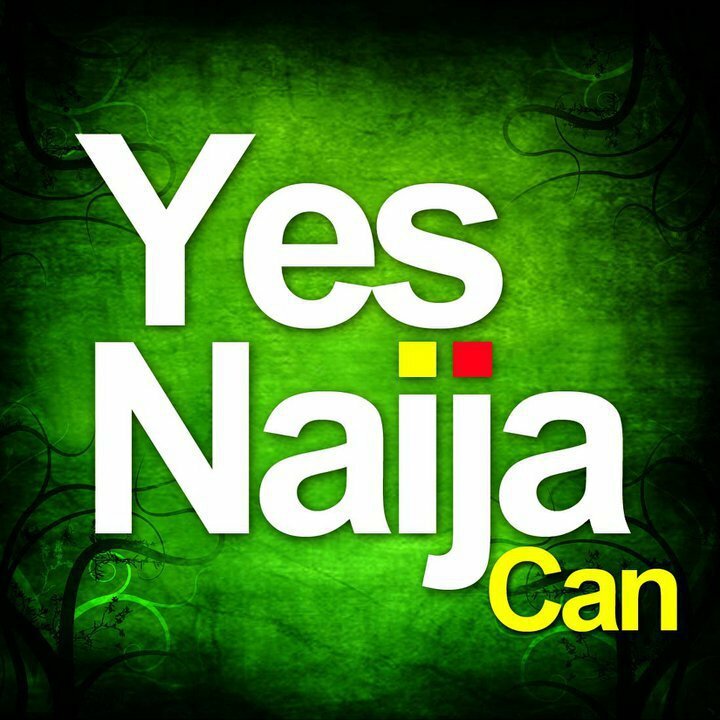 In Defense of "Naija" | ItuaLive! “It is very offensive to call Nigeria ‘Naija’. We are making plans to write companies to stop using the word Naija. I have heard that name Naija in adverts. I want them to go back and remove that word. If anybody says this is Naija, ask the person, ‘Where is Naija?’ We have to stop this word because it is catching up with the young. If we don’t put a stop to its usage now, it will continue to project us wrongly.” – Minister of Information and Communication, Prof. Dora Akunyili. Last week, Prof Dora Akinyili advised Nigerians against referring to Nigeria as “Naija”. The former NAFDAC boss and Professor of Pharmacology adduced that “Naija” was offensive and denigrating. She however did not stop with the advisory role; she took the fight a step further by promising to write to companies to prevent them from using the word. A lot of criticisms have trailed her pronouncements from home and abroad and majority of Nigerians seem not to see it from her point of view. What struck me first was her question, “Where is Naija?” Is it not rather comical that the person placed at the helm of affairs in the Information industry in Nigeria thinks “Naija” represents a geographical location? In a country where Nigerians live in the face of poverty, corruption, darkness, and poor health care facilities; Prof. Akinyili would rather pick a fight with slang? In the United States of American for instance, citizens refer to their President as “Uncle Sam”, yet President Obama has not called a press conference over this. Americans don’t get mad, when other nations refer to them as “Yankee” of “Yanks”, so why must ours be different. Prof Akinyili says “Naija” is projecting us wrongly. Is it because of the word- “Naija” -that Nigeria is considered one of the most corrupt nations in the world? What actually projects us wrongly is that the Nigerian Senate President earns more in salaries and wages that the President of the United State of America. What projects us wrongly is a man like Amos Adamu found complicit in wanting to sell his votes, what projects us wrongly is Maurice Iwu declaring false election results. The Nigerian image has suffered worse blows from international communities from the actions of people like Ibrahim Babangida and Abacha than “Naija” would ever do. The term “Naija” has evolved over the years to mean a number of things. “Naija” has become a brand. An innovation that has become a house hold name. It is printed on T-shirts to promote sales. It is aired on radio stations everyday to connote oneness. Promoters cash in on the “Naija” spirit to sell their products. Telecommunication giant Etisalat uses “0809ja” as its slogan. Uche Eze’s, BellaNaija.com is one of the most visited web sites in Nigeria today. 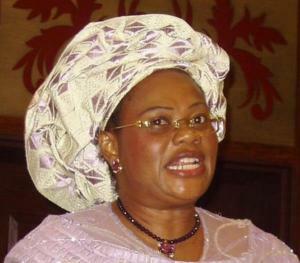 Does Prof Akunyili see all these as negative publicity? Nigerians are beginning to find something they can identify with and believe in. They love the “Naija” that produced the likes of Asa, Genevive Nnaji, P-Square, Banky W, and Tu-face Idibia who have become international Brands. Our music industry and Nolly wood have repaired Nigeria’s image and has indeed put us on the world map as against Prof Akunyili’s tepid rebranding project. “Naija” to me is an escape to most young Nigerians. An escape from darkness beamed by PHCN, an escape from bad roads, an escape from poverty and joblessness that Nigeria has identified them with. In Literary circles, writers like Chimamanda Adiche, Helon Habila, Toni Kan and Segun Afolabi have shown that Nigeria has more to offer than 419 scams and prostitution. And Rather than cash in on the “Naija” wave, our information minister would rather we identify with a name that has brought us shame. “Naija” represents success in a failing economy, hope in a depressed society and innovation in the cesspit of mediocrity we find ourselves in and therefore it should be stood by and indeed fought for. I am sure that in the coming weeks, she will rethink her actions. She will realise that “Naija” has a lot more to offer than she has given credit for. I love Nigeria. The Nigeria that produced “Naija” and I will continue to identify with it. To conclude, I will leave you with the first verse of the late Da Grin’s, hit track-“Pom Pom Pom”. Ki ma mu ladies jade Eyin ti e rap ikan ti e pe ara yin rappers. I have heard it, I have said it a hundred times n i wil say it again: tell Dora to turn her mouth to d striking lecturers in the East or keep it Shut! that word is magical, it makes being a Nigeria plus living in Nigeia bearable. Up Naija!